There were just four brave souls this morning to dive the first day of the new year. The diving conditions were ideal, and Tom tried to recruit a bigger crew, however most everyone decided to sleep in this morning after their New Year’s Eve celebrations. Stephen and Peter dove together giving Tom and I a chance to buddy-up. The start of the new year was also the start of a four-month moratorium on grouper, as this is the time of year they spawn. This regulation enacted many years ago is paying off, as we’ve seen and landed more grouper this past year during legal season then I can remember. The State of Florida does a great job of regulating the fisheries to allow the sustainable of each species. It is sometimes a challenge to keep up on this information, as we have Federal regulations (more than three miles in the Atlantic) and the State is divided between the Atlantic and Gulf side. A great resource to review if you decide to go fishing above or below the surface is myfwc.com. 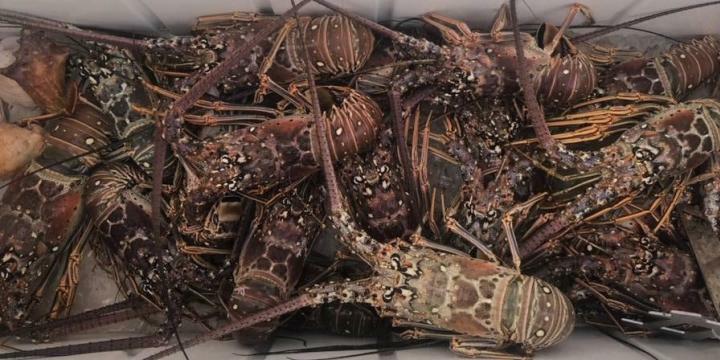 The lobster season goes for another three months, ending on March 31st, and this has been a great season to Catch the Bug! 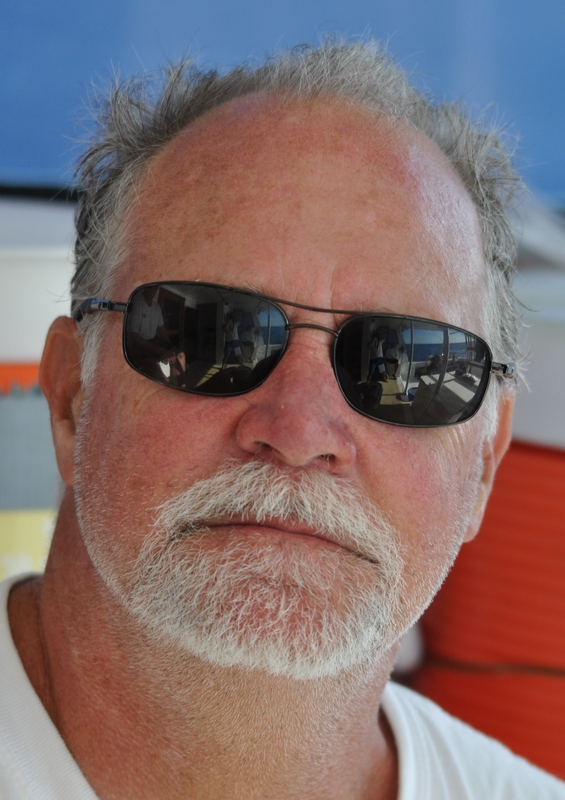 We dove the Fort Lauderdale area between Angler’s pier and Port Everglades along the second reef on the first dive. Our second dive was along the third reef where we experienced a large amount of marine life. We did grab our share of lobster, but the enjoyment today was knowing 2018 is going to be a great diving year in the Greater Fort Lauderdale area.